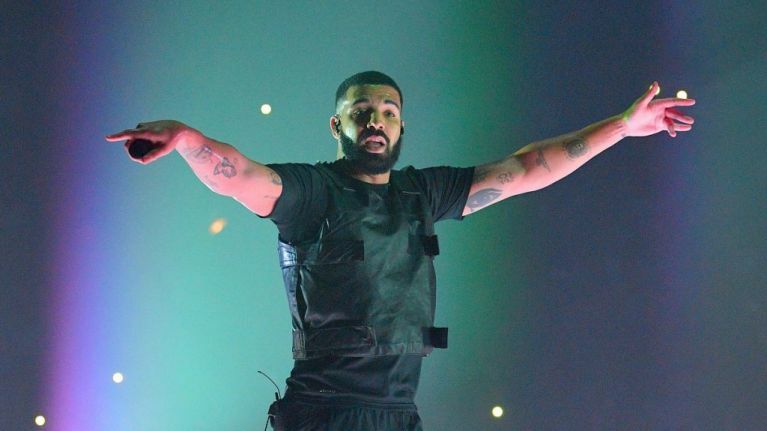 Great news Drake fans - he's coming to Dublin. The superstar just announced that he will play three shows in Dublin's 3Arena as part of his Assasination Vacation Tour. He will be playing 19, 21, 22 of March in the 3Arena as part of the tour, and he has also added a load of European dates. Tickets for the concerts are €76 go on sale on Friday, 25 January at 9am.